NVIDIA GTX 1060 3 GB models may launch in September with a price around $149 US. 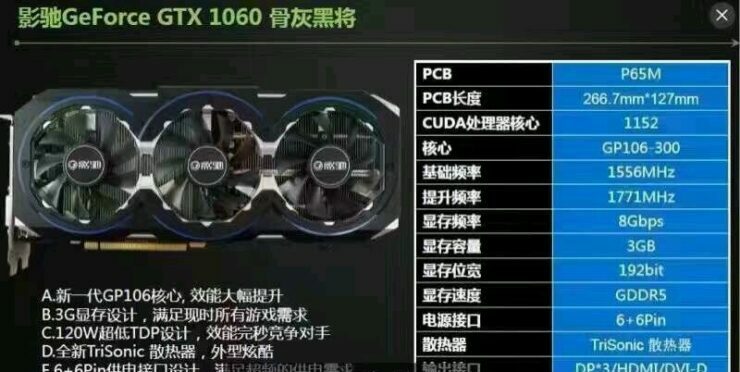 Rumors concerning the launch of a 3 GB variant of the GeForce GTX 1060 graphics card by NVIDIA may end up being true as the company showcased its specifications in a conference held in China. The GeForce GTX 1060 graphics card was released last month and was aimed at the RX 480 solution with a starting price of $249 US. The 3 GB variant of this card will be competing against the RX 470 with a price targeting the $199 US mark. When the GeForce GTX 1060 launched, it was expected to have two variants, a 6 GB and 3 GB VRAM model. It was soon revealed that the 3 GB variant could differ in specifications compared to the 6 GB variant aiming at a more optimized configuration of the GP106 core rather than featuring a full blown die. 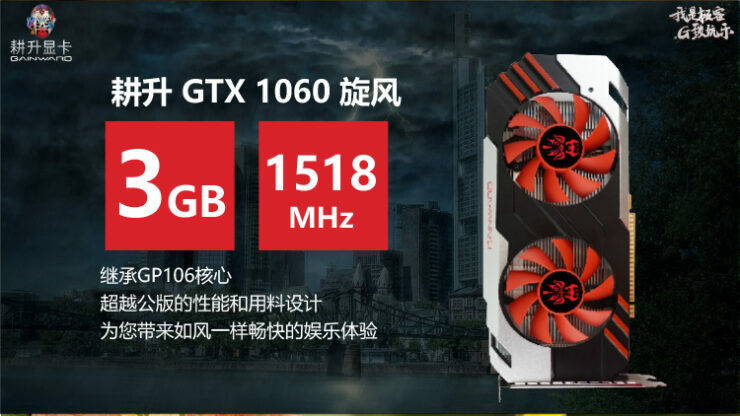 We have seen a couple of listings for 3 GB GTX 1060 models but none of them have launched so far but Chinese folks were able to get first specifications of the card at a conference held in China. First of all, the 3 GB GTX 1060 is indeed a cut down variant with one of the SM unit disabled. This results in only 1152 CUDA cores compared to 1280 on the complete GP106 die. 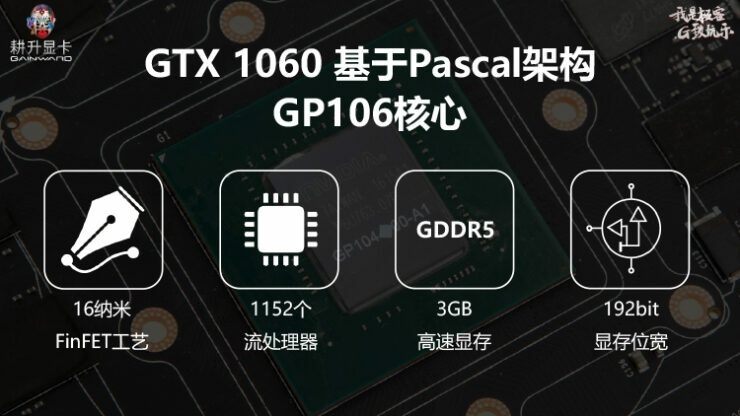 While the 6 GB GTX 1060 uses the GP106-400 GPU, the 3 GB model comes with the GP106-300 die. Having one disabled SM means that the card will retain its 48 ROPs but TMUs will be cut down to 72. The card will retain its 192-bit memory bus and feature 3 GB of GDDR5 memory rather than 6 GB which is only for the full GP106 die. The memory will be clocked at 8 GHz effective clock speed resulting in a total of 192 GB/s bandwidth. The card will also feature the same 120W TDP as the 6 GB variant and power will be provided by a single 6-Pin connector. 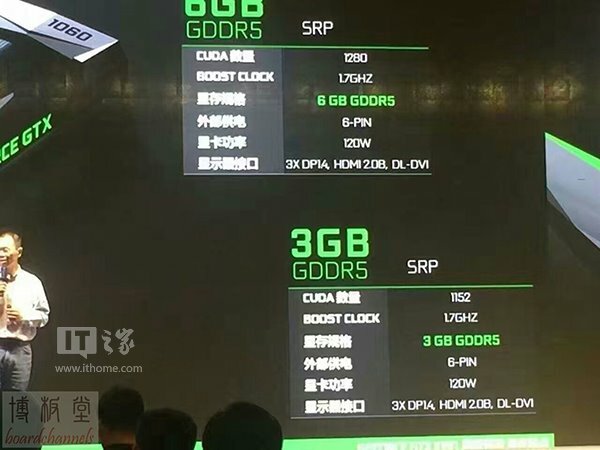 While TDP remains the same, the card will have more headroom available to boost at a higher clock rate compared to the 6 GB variant which is also a very power efficient graphics card based on the Pascal architecture. 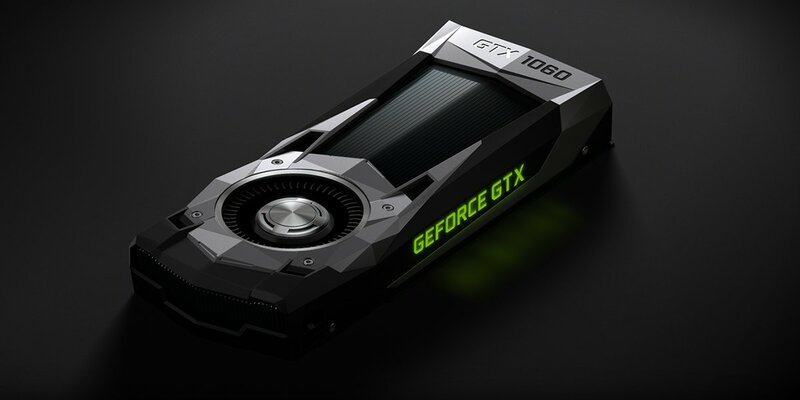 The GeForce GTX 1060 3 GB model would retain all the basic features of the 6 GB model such as NVIDIA SMP Support, NVIDIA ANSEL Support, DirectX 12 / Vulkan API Support and VR-Ready gaming performance. Display connectivity would include three DP 1.4, 1x HDMI 2.0b and 1x DVI-D port. The GTX 1060 will be priced close to the $199 US which means it will compete against both RX 480 4 GB and RX 470 custom models. 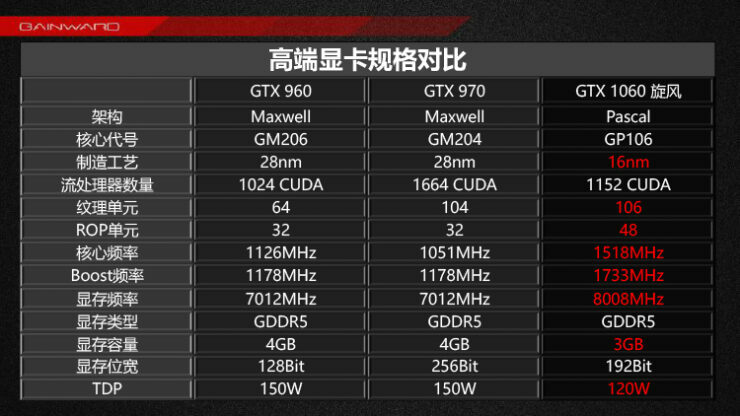 The 6 GB GTX 1060 model does come out faster than the RX 480 8 GB in most cases so we could see around 90% (+/- 5%) GPU performance of the 6 GB model on this card. Expect availability in September in various custom models from NVIDIA’s AIB partners. NVIDIA GeForce GTX 1050 Rumored To Launch in October – Performance Close to GTX 960 at $149 US? The second card that has been rumored for launch this year is the GTX 1050. 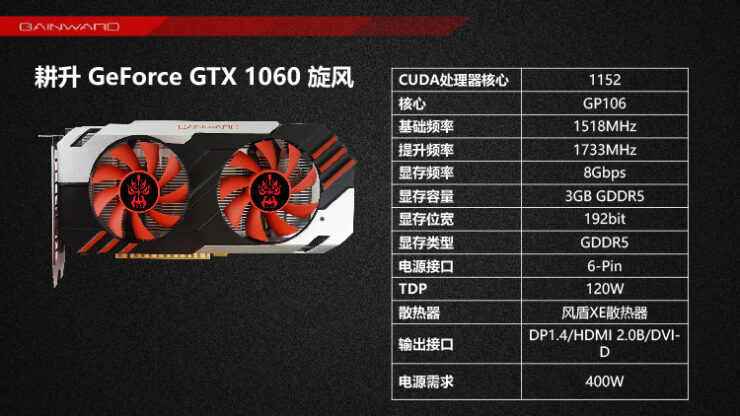 According to IThome, this card will be priced very close to $149 US and will be replacing the GTX 950 which was based on the GM206 GPU. 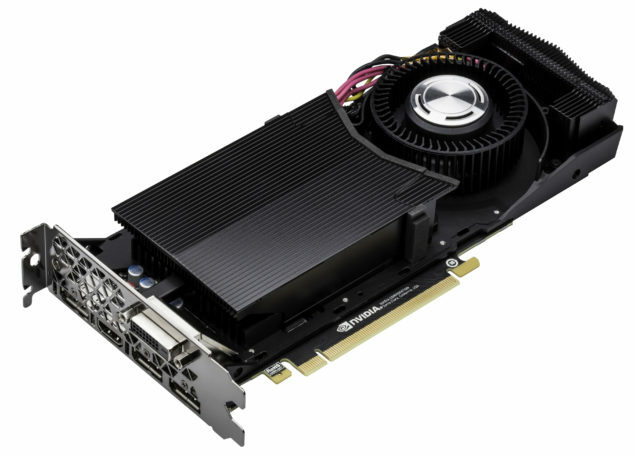 We can not tell if this will feature the GP106 GPU or something else but the site alleges that the card would feature 128 bit bus interface. Performance wise, the card will hit the performance numbers of the GTX 960 graphics card at a very low price point and with much higher efficiency. We can expect the TDP to be below 100W and just like the 950, we can see some models that don’t require extra power connector. The card will be aimed at the RX 460 which does a well job against the R7 370 from last year. The RX 460 4 GB models ship at price of $119 US+ so we can expect NVIDIA’s model to feature higher performance at a higher price point.